Arthur E Harvey III was born on 9 August 1949 in Huntsville, Alabama. He enlisted in the US Army on 26 July 1967 and trained as a light weapons infantryman. PFC Arthur Harvey was assigned to Company D, 3rd Battalion, 7th Infantry, 199th Light Infantry Brigade in Vietnam. The 199th Light infantry Brigade saw intense action during the Tet Offensive, being moved into Saigon to help take back the city. 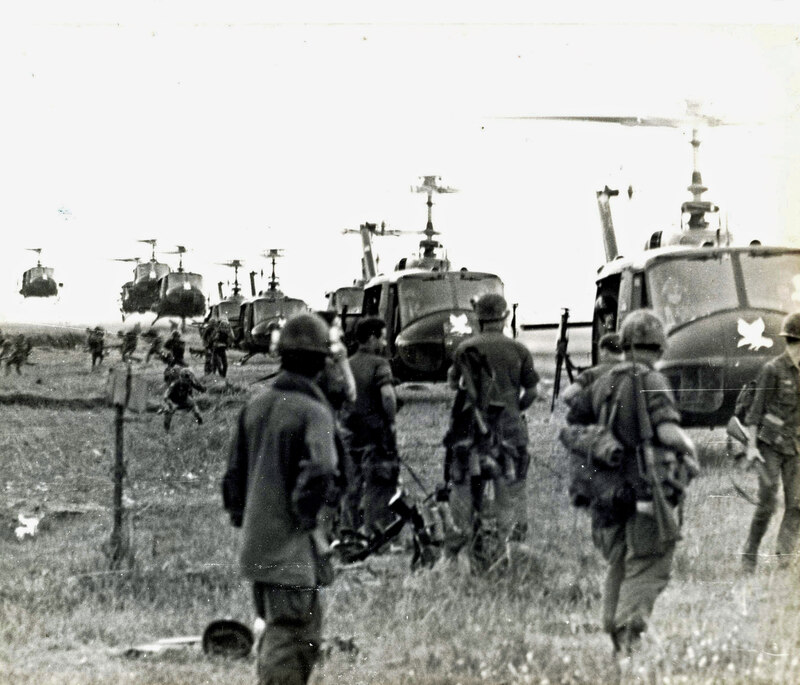 In the months following the Tet Offensive, the 199th continued to clear enemy forces throughout III Corps Tactical Zone, including the Saigon area and the southern part of War Zone D. The brigade also saw action at the Cambodian border, west of Tay Ninh. On 18 April 1968, PFC Harvey was on a company size search and destroy operation twenty-five miles north of Saigon when the company became heavily engaged with a large Viet Cong force. Advancing under heavy enemy fire, his platoon penetrated deep into the enemy complex before it was halted by intense hsotile fire. Realizing that the momenum of the assault had to be maintained, PFC Harvey, completely exposing himself to enemy fire, quickly flanked two enemy bunkers. Placing effective suppressive fire upon the enemy from his vulnerable position, he enabled his platoon to continue its aggressive assault. As the platoon continued its advance, it began receiving enemy sniper fire and immediately became pinned down. Undaunted by the enemy fire striking around him, PFC Harvey maneuvered from his exposed position to a secure area and effectively engaged the enemy, killing the snipers. Through his courageous actions, he enabled his company to successfully conclude the engagement and annihilate the enemy force. Distinguishing himself by heroism, PFC Arthur E Harvey was awarded the Bronze Star Medal with V Device. PFC Harvey was also awarded the Purple Heart for combat wounds. Following his first tour in the Army, SGT Harvey trained to become a Pershing missile electrical repairman, serving at Fort Sill, Oklahoma.